My Mini Christmas Haul From Lush. Last week I headed into my favourite Lush shop in the Trafford Centre and picked up some Christmas goodies. I have been waiting a long time to try out the new products and Christmas is my favourite time of the year. 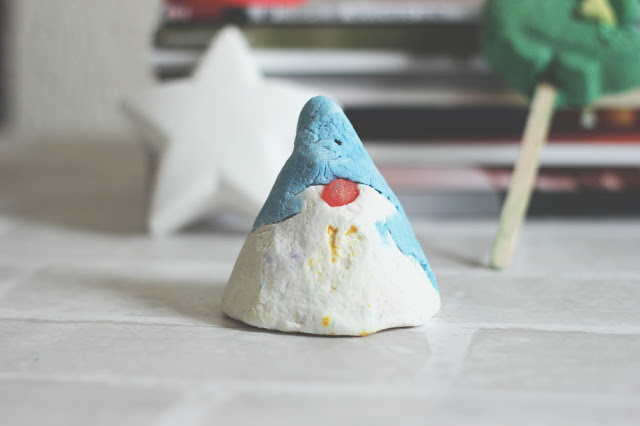 Lush over Halloween and Christmas make incredible products, its my time to spend way too much on my card. I wanted to share with you a few things I picked up. 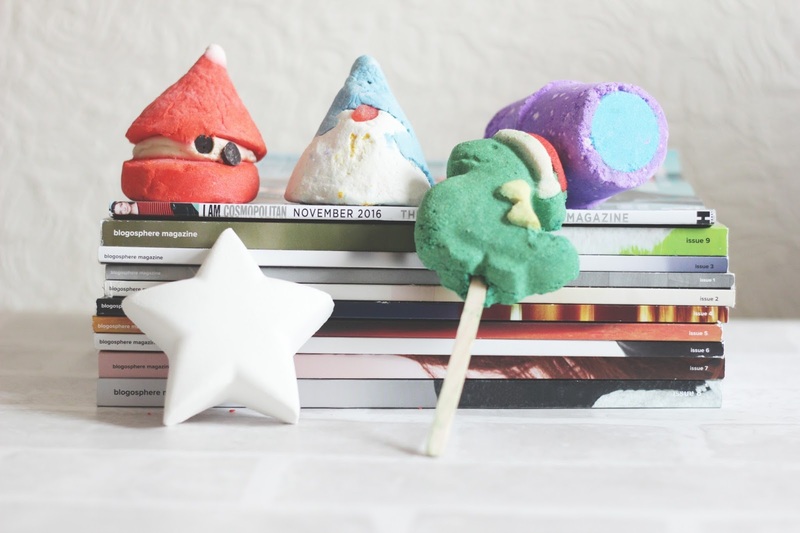 This is Peeping Santa made from Shea butter, chocolate to make the perfect bubbly bath. 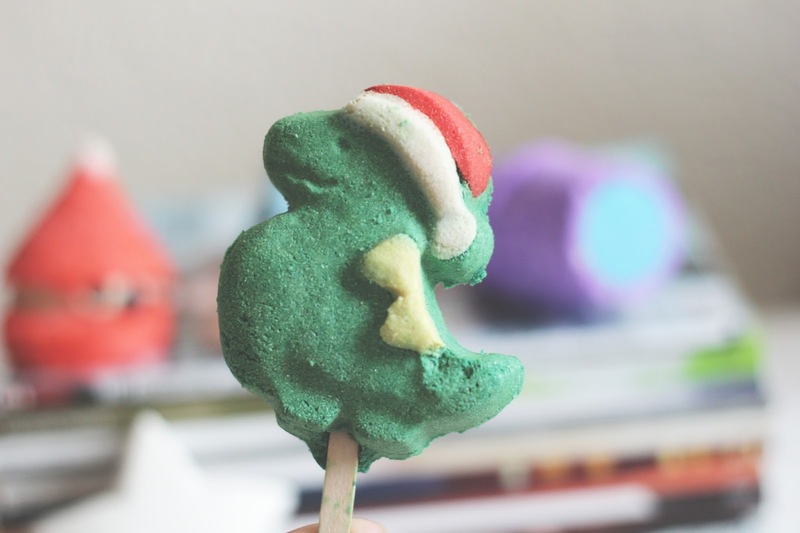 I love to pick up bubble bars because you get to use them again, with a small amount you get incredible bubbles. 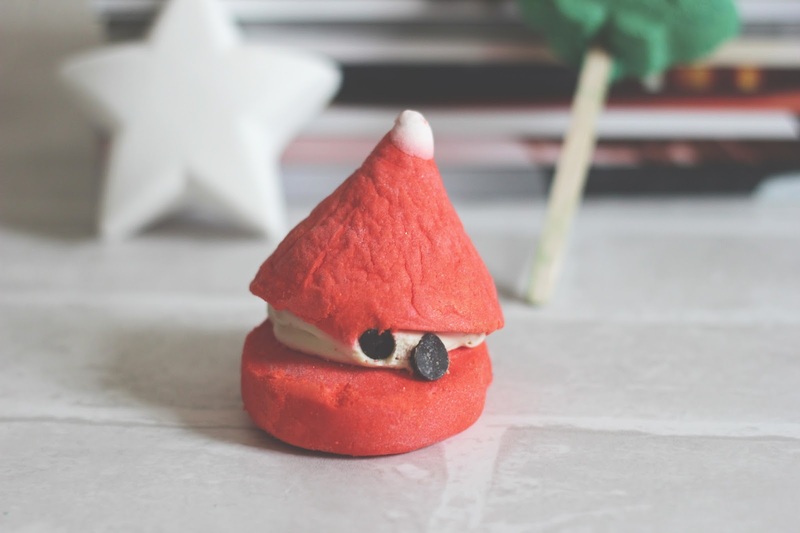 This one is a true Christmas gem, it creates an indulgent bath ready for the cold nights. £3.95. 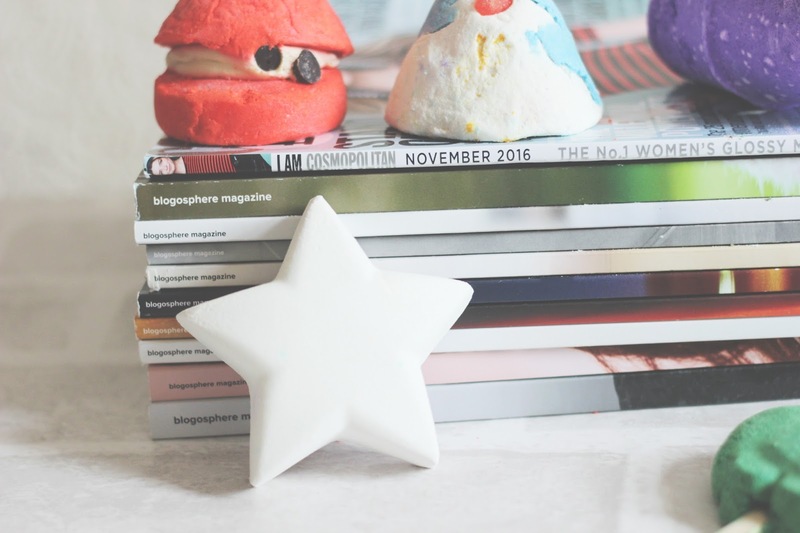 This is Star Dust which is new to my radar from the Christmas range in Lush, I am excited to try this one out. From the video on the page it makes your bath go blue. This is a bath bomb which has rose wood oils in it and scented with vanilla to make it nice and soft. This would be perfect for a cold night, drinking hot chocolate in the bath and having an early night. £2.95.